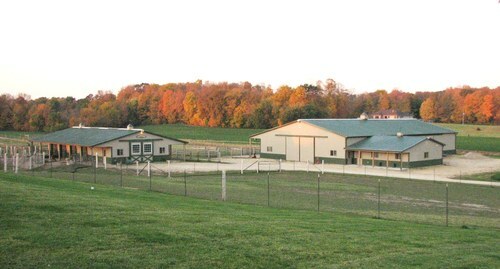 Openherd: Oak Lawn Alpacas, LLC is a farm located in Iron Ridge, Wisconsin owned by Don and Connie Payne. After 13 years in the business and Don nearing retirement at the end of 2019, we have decided that we are going to retire from the alpaca business. We believe we have built a very special herd for a small farm and are very proud of the quality we have. Please look at our alpacas and let us know if you have an interest in anything you see. We can sell the entire herd together which we would prefer to do or put together a package for you. Arrange financing terms to suite needs. Rates are 1% over prime. Whether you're looking for top genetics and show quality alpacas, or looking for fiber or hobby farm animals, we can fulfill your requirements. Oak Lawn uses biopsy's and EPD's to make sound breeding decisions. We strive to improve generation to generation on fleece quality as well as conformation, mothering, breeding ease and traits relevant to the livestock industry.